Cast Math spells on data. 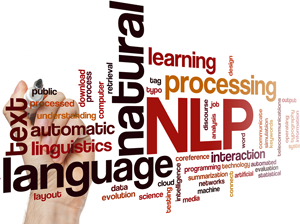 Language modeling (LM) is the essential part of Natural Language Processing (NLP) tasks such as Machine Translation, Spell Correction Speech Recognition, Summarization, Question Answering, Sentiment analysis etc. Goal of the Language Model is to compute the probability of sentence considered as a word sequence. This article explains how to model the language using probability and n-grams. It also discuss the language model evaluation with use of perplexity. The Transformer – Attention is all you need. How about eliminating recurrence and convolution from transduction? Sequence modeling and transduction (e.g. 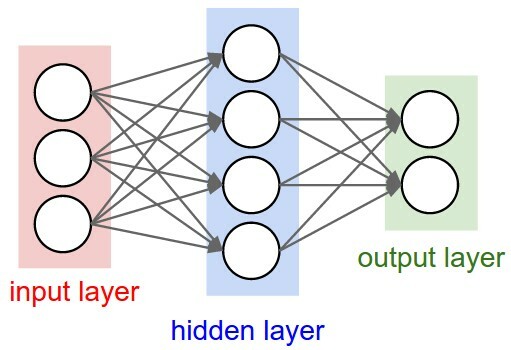 language modeling, machine translation) problems solutions has been dominated by RNN (especially gated RNN) or LSTM, additionally employing the attention mechanism. Main sequence transduction models are based on RNN or CNN including encoder and decoder. The new transformer architecture is claimed however, to be more parallelizable and requiring significantly less time to train, solely focusing on attention mechanisms. When you approach a new term you often find some Wiki page, Quora answers blogs and it sometimes might take some time before you find the true ground up, clear definition with meaningful example. I will put here the most intuitive explanations of basic topics. Due to extended nature of aspects and terms that are used across NN area, in this post I will place condensed definitions and a brief explanations – just to understand the intuition of terms that are mentioned in other posts along this blog. The power of patterns – embrace the hurricanes. Reducing uncertainty is very challenging and important task in many areas. It it literally often a matter of live and death. 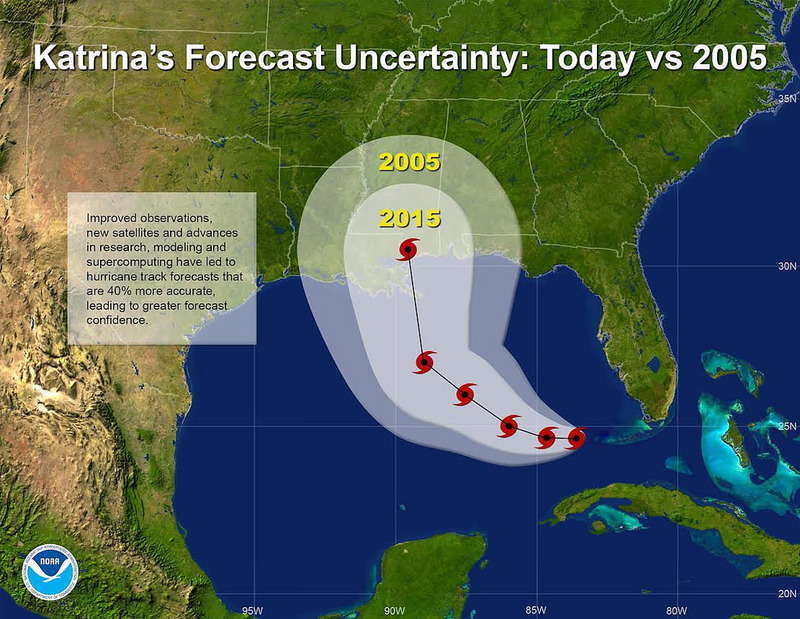 If the prediction is accurate, it is easy to imagine how meaningful it is, especially in cases such as weather forecasts in case of hurricanes. 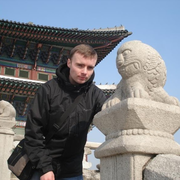 Completed his PhD in 2016 by Polish Academy of Sciences (PAS) in Computer Science. Focus research on understanding chaos of data. Deeply understanding the phenomena makes it easy, but first you need to learn. Holds two MScs, in Mathematics and in Computer Science.